The CSWWC is the first and only terroir-driven competition judged exclusively by internationally renowned fizz experts, who all taste each and every wine submitted. Founded by Tom Stevenson, with the support and expertise of Essi Avellan MW and Dr Tony Jordan, the CSWWC provides both consumers and trade with the definitive annual guide to the best champagnes and sparkling wines on the planet. 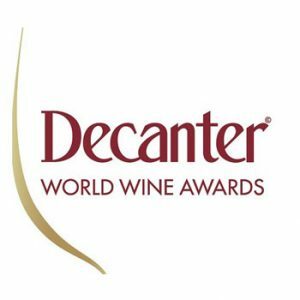 Now in its 15 th year, the DWWA is the largest wine competition in the world. Judged by top wine experts from around the globe, the DWWA instills a rigiorous judging process. In 2018 DWWA’s team of 275 judges blind tasted 16,903 wines for the competition. The IWC is committed to helping consumers discover great wine. Now in its 35 th year, IWC assesses every wine ‘blind’ and judges each for its faithfulness to style, region and vintage. Each medal winning wine is tasted on at least three separate occasions by a minimum of 12 different judges including Masters of Wine. Awards include medals (Gold, Silver, Bronze) and Commended awards. 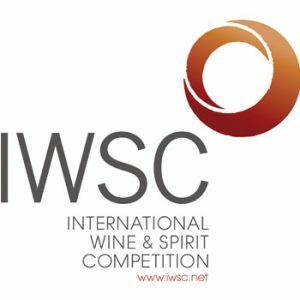 Established in 1969, the (IWSC was the first competition of its kind. Judging panels are made up of carefully selected industry experts, including Master Distillers, Masters of Wine, buyers and sommeliers, WSET-qualified educators and respected wine and spirit journalists. Every entry is blind tasted and assessed on its own merit within its class. The competition now receives entries from over 90 countries worldwide. All of the judges for the Sommelier Wine Awards are hospitality professionals who work in restaurants, bistros and gastropubs across the UK and include some of the biggest names in the sector. With close to 3,000 entries, this is the biggest on-trade focused wine competition in the world. Medal-winning wines are listed in the SWA Gold Book, published each year with the Summer issue of Imbibe magazine is the on-trade wine-buyers’ bible. The WineGB Awards (formerly the UK Wine Awards) is the national competition for wine produced from grapes grown in England and Wales, Designed to showcase the different styles of sparkling and still wines produced on these very shores, the Awards are run by the UK wine industry’s trade association, Wines of Great Britain (WineGB) in association with Hotel du Vin, Country Life and Waitrose. 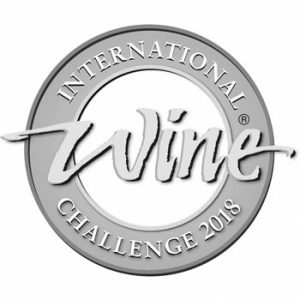 The wines are judged to an international standard by 12 top wine experts that regularly judge the biggest international competitions, led by co-chairs Susie Barrie MW and Oz Clarke. 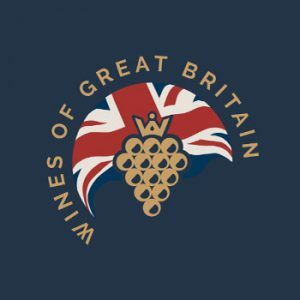 Most of the wine regions in the UK host their own annual competitions, encouraging the smallest vineyards to the largest producers to compete.The judging panels are often led by a Master of Wine and comprise wine trade professionals and wine experts. The regional competitions set a benchmark for quality standards for members’ wines. 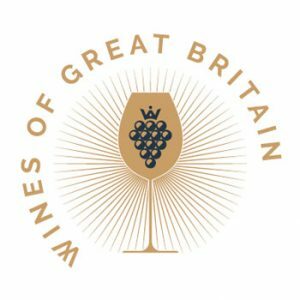 These competitions include those from the East Anglian Vineyards, Association, Mercian Vineyards Association (Midlands & North), Thames & Chilterns Vineyards Association, South West Vineyards Associations, Wales and Wessex Vineyards Association (Hampshire, Wiltshire, Dorset & Isle of Wight).